Looking to get away with some fellow female friends? 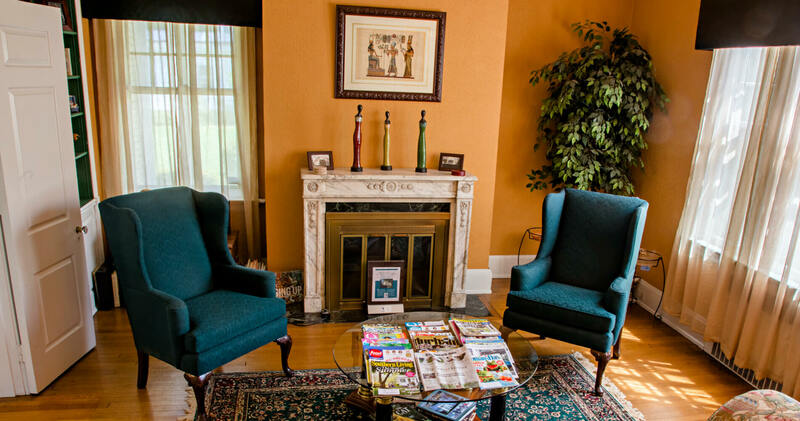 Try Morehead Manor’s “You Go Girl” Girlfriend Getaway. Get some of the girls together to experience a weekend of utter relaxation. We guarantee two full days with no stress from bosses or co-workers and no requests for “Mommy.” You can stay up late talking (and laughing) together and you are welcome to sleep in (probably longer than you usually can sleep!). Savor a delicious gourmet breakfast each morning of your visit. Relax with a calming in-suite massage or schedule spa services at a local spa. Get some fresh air by walking together to Historic Brightleaf Square to find all kinds of items. Unwind even more with your gal pals with dinner at one of Durham’s fine restaurants followed by a live performance at the Beyu Caffe or the Durham Performing Arts Center. Rates start at $159/per evening. Contact us so we can start planning the perfect getaway for the ultimate girls’ weekend! According to Psychology Today, relationships with friends require nurturing, which begins with having a friendship-focused mindset and intentions and extends to our daily priorities, choices, and interactions. The success or failure of friendships depends on our level of mindfulness. 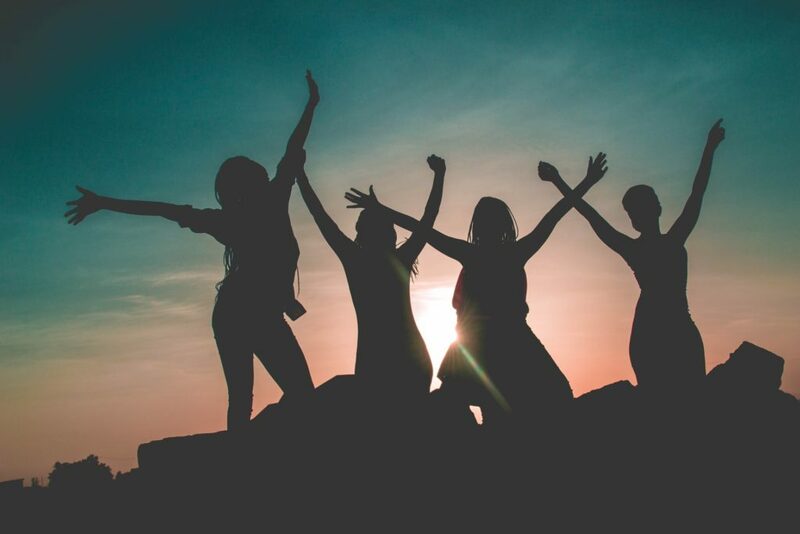 Be mindful of your maintaining connections with your lady friends and experience Morehead Manor’s “You Go Girl” Girlfriend Getaway package together. Call (919) 687-4366 TODAY! This entry was posted in Packages and tagged Girlfriends Getaway, Morehead Manor by admin. Bookmark the permalink.